Cloud vs. Dedicated: Look for Better, Faster and More Cost-efficient Technology! When it comes to running your site and keeping it functional for the visitors, who support you; there are two kings in the online world. The dedicated server and cloud server. The choice of cloud web hosting versus dedicated server has become a never-ending topic of debate. 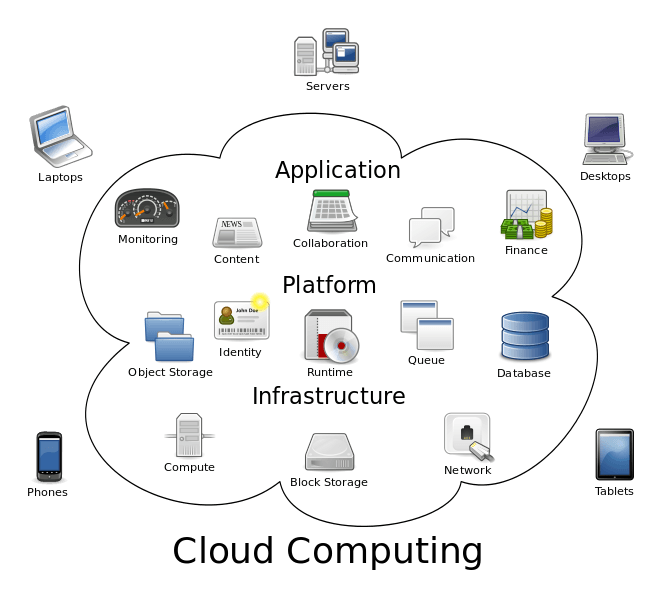 Cloud computing, a reasonably new concept and in some instances a foreign concept to some companies. However, some experts claim that this would potentially become the exclusive solution for data storage and host in the future. Whether this is true or not is definitely a matter of discussion. The physical server is virtualized and can create many instances of virtual servers, making one server into many. As a cloud user, you only pay for the resources you use. Cloud system always makes sure that you are operating fast and efficiently. This advanced cloud computing let servers outsourced and make it run on advanced virtualized software. This is the conventional way of hosting and follows a simple protocol. This is a hosting alternative that allows you absolute and complete autonomy over how a dedicated server is used. In this, a user can buy or lease an entire physical server from a provider and pays for that server’s full complement of resources, not consider how much is utilized. In simple words, any standard server which has an operating system installed and dedicatedly provided for a single client use is known as a dedicated server. It is logical to establish the parameters that have to be compared. Dedicated servers generally cost anywhere from hundreds to thousands of dollars per month. However, it depends on the component resources needed to address the user’s requirements. These monthly charges are incurred irrespective of the usage of the resources. In the case of cloud, you are charged for the amount of computing resources and storage you use. It follows a simple a “pay-as-you-go” model. Whether it is data transfer cost, data store cost; cloud services usually do not have a cap. In the case of Cloud, it’s very simple to scale and resize the virtual server resource, which offers the user the capability to rapidly add/remove RAM, CPU, and hard drive space in case user want to clean up his system from unwanted program files and temp files running on a server. Both dedicated servers and cloud servers are quite comparable. But cloud servers are not dedicated to a single user so they generally share resources so there isn’t a guaranteed up-time 24*7. Dedicated servers are as high-speed as their cloud counterparts. We often notice computer slowing down over a period of time because of too many unwanted program files and temp files running on the server. This is same with cloud servers too. But here in dedicated servers, the cleaning of unwanted and temp files is a long process as compared to Cloud. Dedicated servers hosting are dedicated to a single user only, therefore, there is guaranteed up-time 24*7. Reliability aspect should be taken into consideration. It completely depends on the resources used. In case of a dedicated server, there’s no such opportunity of a backup kicking in, and your website/web app straight goes on in case of a server crash; data is however stored and retrieved from multiple machines on the cloud, so nothing to worry even if one of the servers crashes down unexpectedly. How long will it take to live my website or any updates on the website? Cloud servers can make your website, updates or resources live within few minutes. While dedicated servers may take up to 24-48 hours minimum, waiting time could be extended to a week on some occasions. Can I achieve High Availability quickly and cost-effectively, if yes then how? This could be done on both servers. The difference in both is that in the case of cloud servers you can achieve High Availability environment with multiple cloud servers and a load balancer within few minutes, in cloud servers this action will be instant. Whereas in the case of dedicated servers you can achieve High Availability environment using multiple dedicated servers and dedicated load balancer, but this action will take longer than you expect. It can take hours or could be days to build. The main difference in both servers is that building an HA environment in cloud servers can cost up to 60% less which makes a big difference here. Whereas in the case of dedicated servers you can achieve High Availability environment using multiple dedicated servers and dedicated load balancer, but this action will take longer than you expect. It can take hours or could be days to build. The main difference in both servers is that building an HA environment in cloud servers can cost up to 60% less which makes a big difference here. The main difference in both servers is that building an HA environment in cloud servers can cost up to 60% less which makes a big difference here. Is RAM, disk space, and CPU Up-gradable? This upgradable action can be done on both servers. The highlighted difference is that with cloud servers this can be done with few clicks or can be automated using an API. On the other hand in dedicated servers, this upgrade is a manual process for which a scheduled maintenance window will be required. On the other hand in dedicated servers, this upgrade is a manual process for which a scheduled maintenance window will be required. Availability of tools for building auto-scaling, auto-provisioning and auto management? These tools are available on both servers. In the cloud, these tools will be available via community-driven development API. Whereas in dedicated servers tools are available too but to use them you have to wait for the vendor-driven development. Can I have technical support and monitoring? The technical support and monitoring are available with both servers. Can I address stringent security and compliance needs? This is where dedicated servers win. This requirement can only be done in with dedicated servers. 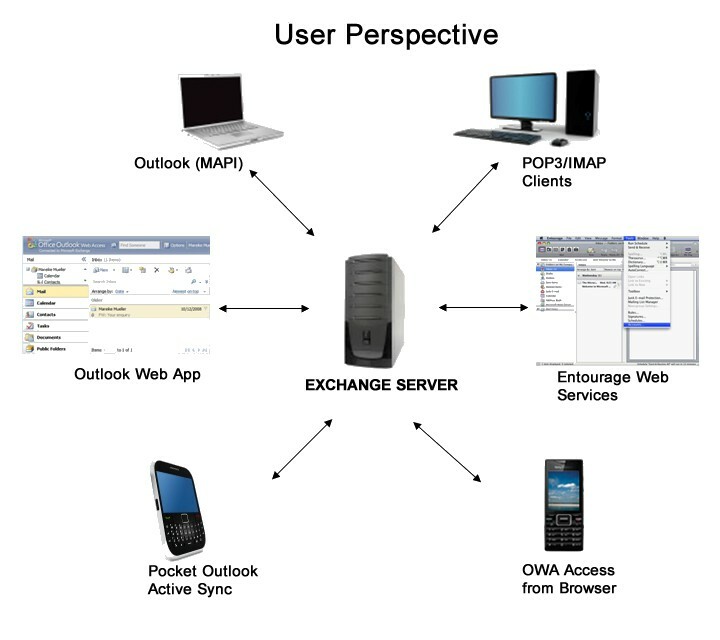 Can I manage my servers using my mobile device? This feature is available only on cloud servers. As both Android and iOS OS are compatible with cloud servers. This feature will not be available with dedicated servers. Selecting a right server is critically essential decision for your business. The choice you make can boost your business or can hinder it. By the study done in this article, it leads towards the many positive functions of cloud servers rather than dedicated servers. According to this article, Cloud servers should be the best choice for any kind of business. But still it depends on your environment, e.g. if you require a highly scalable solution, the cloud would be the best choice. But if you are looking for high performance, security and firewall, dedicated would be a good choice. This study could be helpful while deciding the right server for your business.